On Sunday, April 28, Grace College and Seminary faculty, staff, students, and alumni will gather to celebrate the past 36 years of Dr. and Mrs. Ronald Manahan’s service to Grace College. The service and reception, held in recognition of Dr. Manahan’s retirement after 20 years as president, will begin at 6 p.m. at the Orthopaedic Capital Center on the Grace College campus. Members of the community who wish to celebrate with the Grace community are welcome to join this lighthearted and heartfelt evening of recognition. Orthopaedic Capital Center, Winona Lake, Ind. Dr. Manahan was hired as a professor of biblical studies at Grace in 1977 and began his presidential work in 1993. His visionary leadership helped advance the institution through the development of new programs, the construction of new facilities, the expansion of global outreach and increased tuition affordability for students and families. Under Manahan’s leadership, enrollment has more than doubled and is currently at its highest in history. 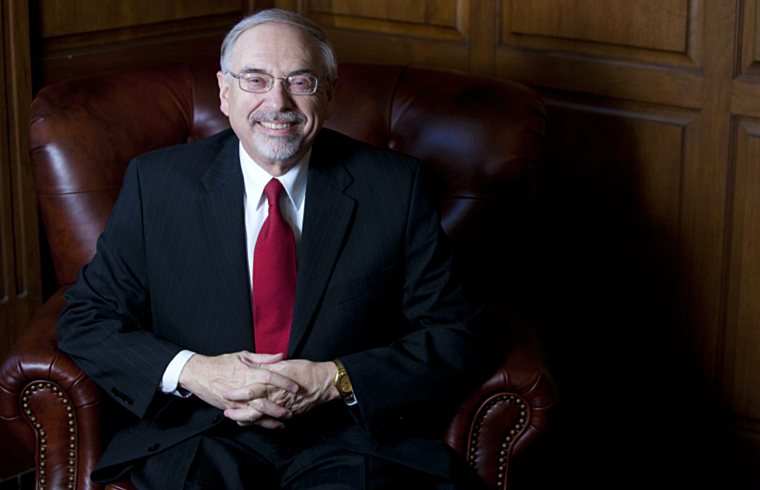 The commencement ceremony on May 11 will conclude his 20 years as president of the college.